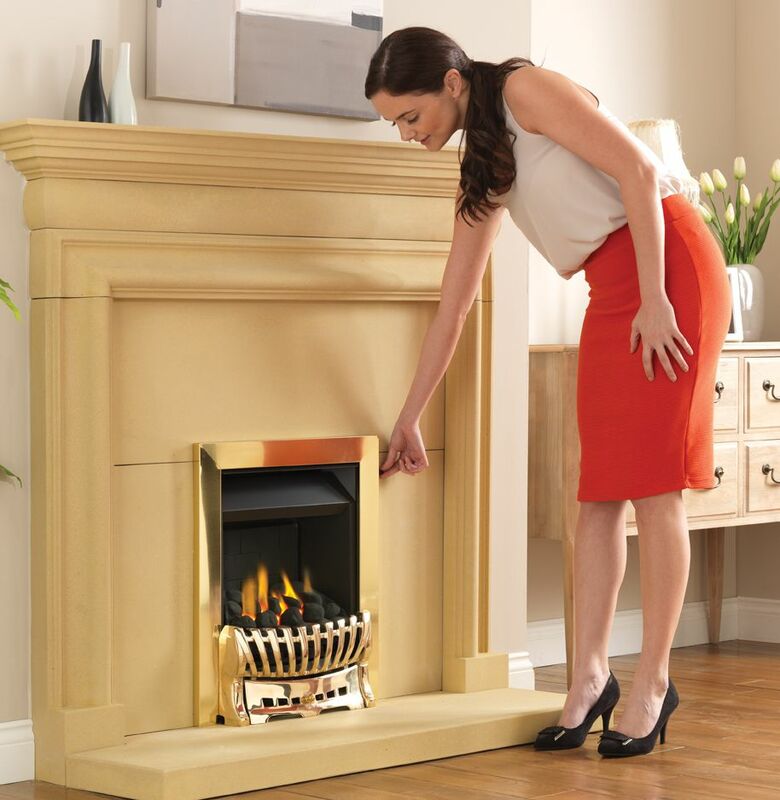 The Victorian Timeless frame is a premium solid cast design which takes its inspiration from the late Victorian period. The subtle ornate vertical fret bars and discrete finial detail exudes quality. The Victorian frame is available in two finishes: polished cast iron or black. The ashpan is a separate component which sits seamlessly within the cast frame and provides access, if applicable, to the controls (model dependent). The Victorian frame has been designed for our timeless range of manual, manual-fingerslide and remote control Chewton, Asaba, Whatley and Walther gas fires. The Victorian frame has been manufactured using traditional sand casting techniques therefore naturally, some minor imperfections such as pitting and black residual polishing marks may be visible. This is a direct result of the production and finishing process and is intentionally employed to achieve the authentic appearance.